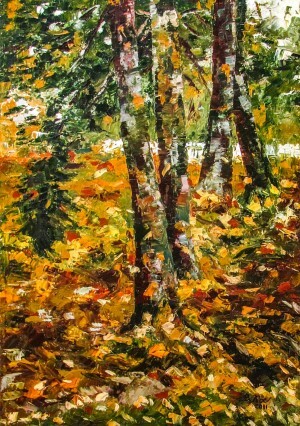 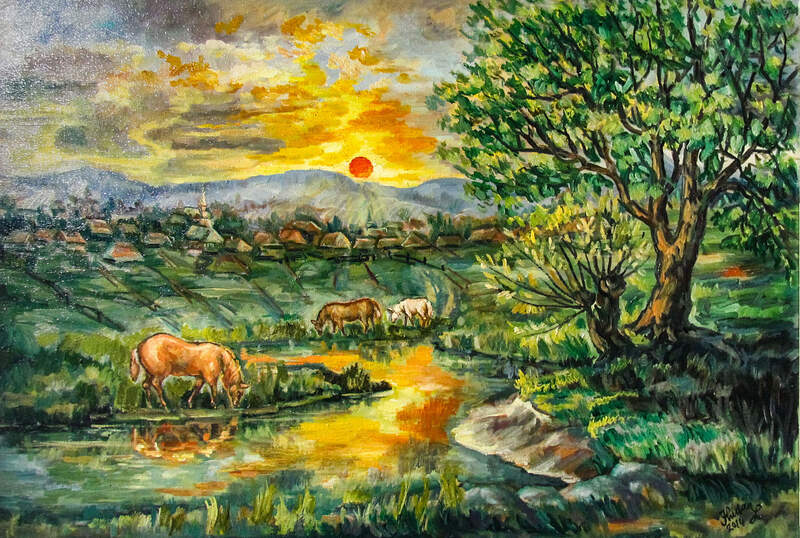 On 13 October 2018, in the exhibition hall of the “Impasto” gallery of the Vynohradiv City House of Culture, it was opened a painting exhibition of the public organization “Mystetska Uhocha” of Vynohradiv. This exhibition dedicated to the Artist's day is traditional, organized from year to year. 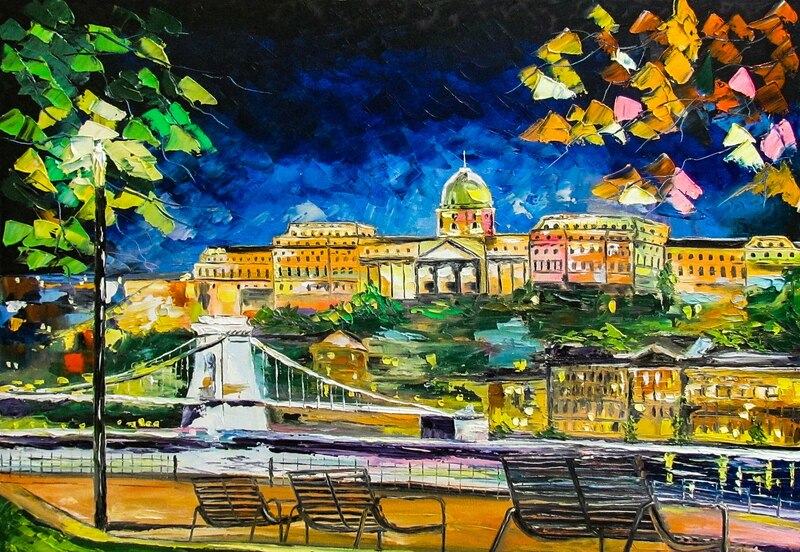 This time, ten Vynohradiv artists presented their creative works. 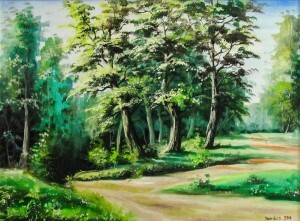 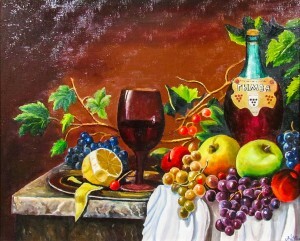 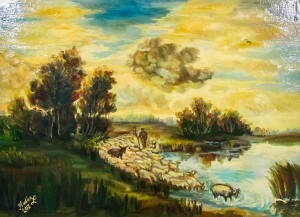 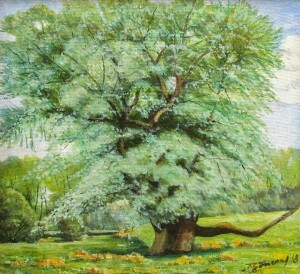 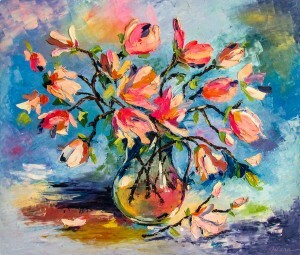 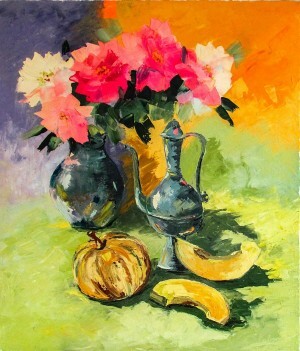 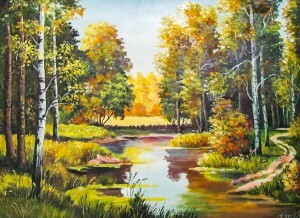 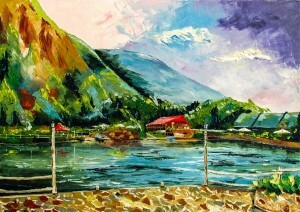 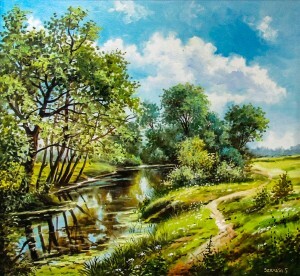 These are works of Oleksandr Shandor, Helena Matii, Fedir Silvashi, Ivan Tokach, Iryna Tovt, Tivodar Hentsi, Vasyl Hudan, Petro Kotsan, Pavlo Kutlan and Valentyna Kosto. 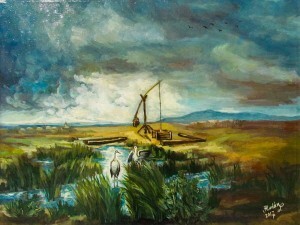 In total, the exposition includes 46 paintings in a variety of styles and genres. 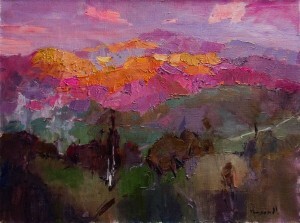 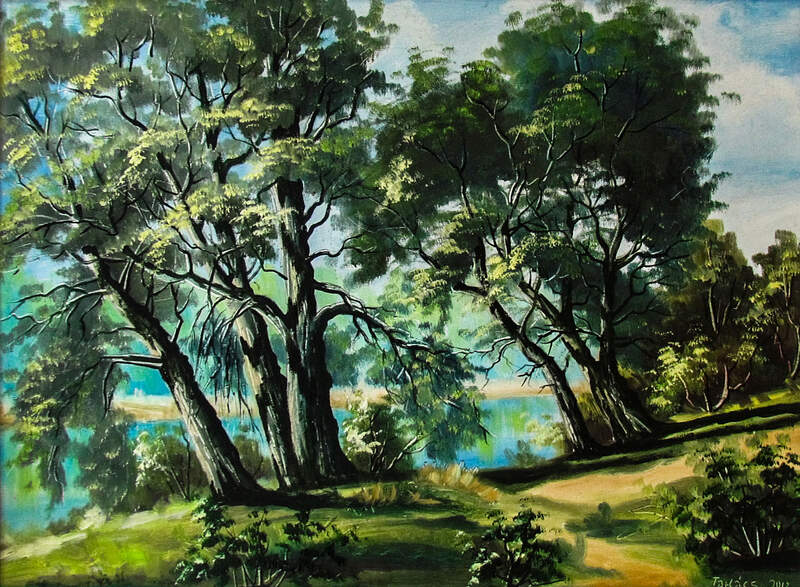 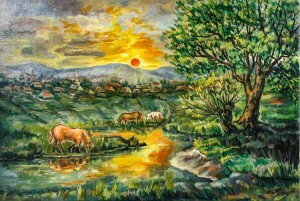 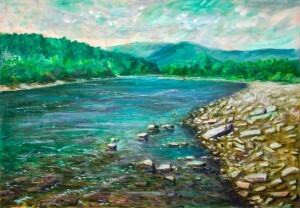 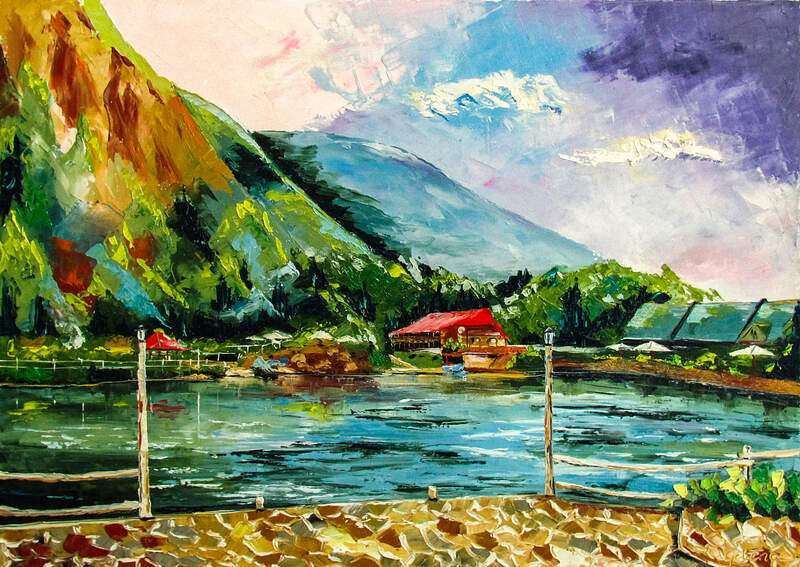 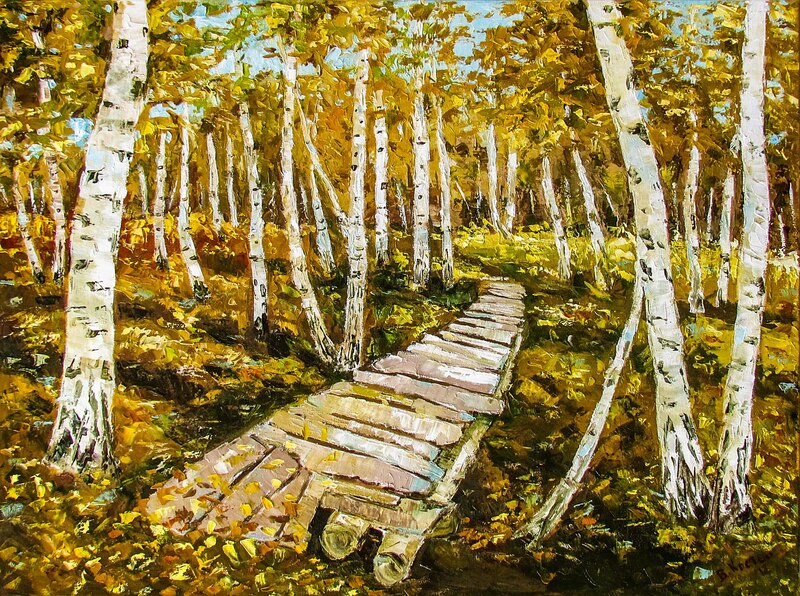 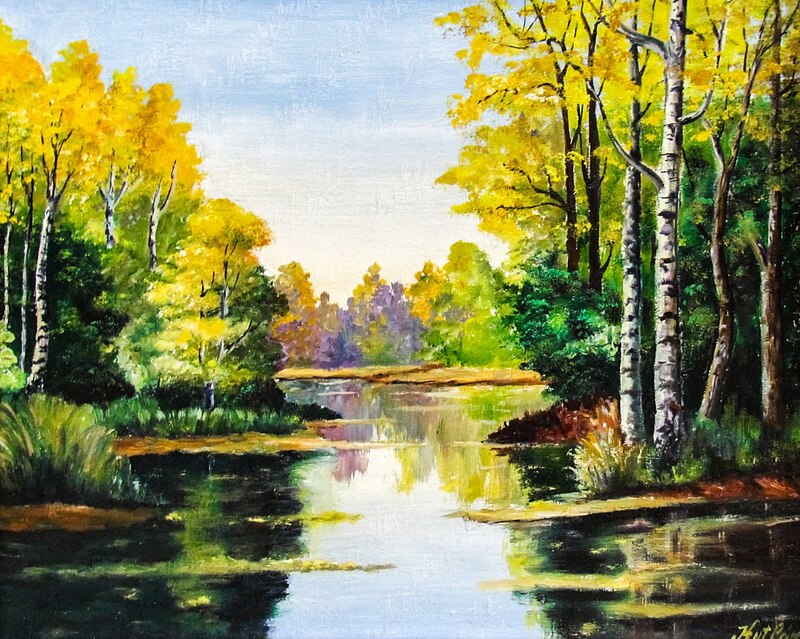 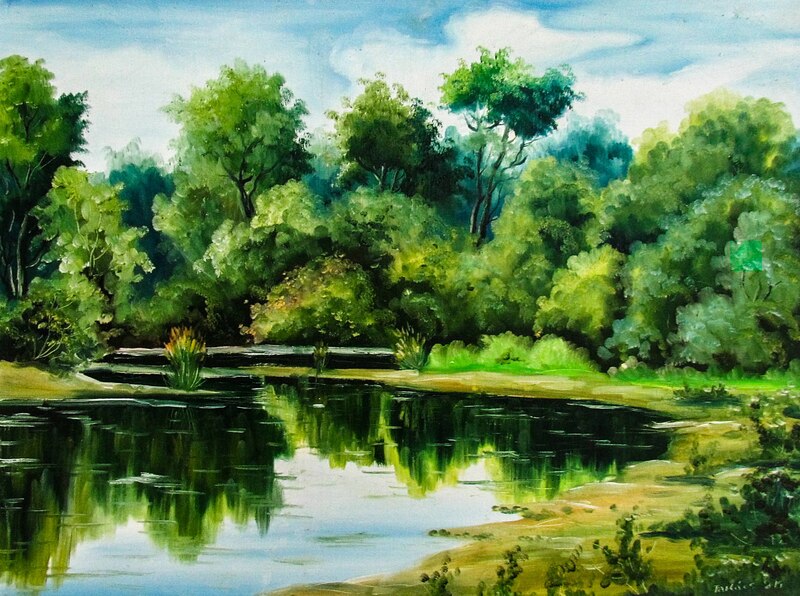 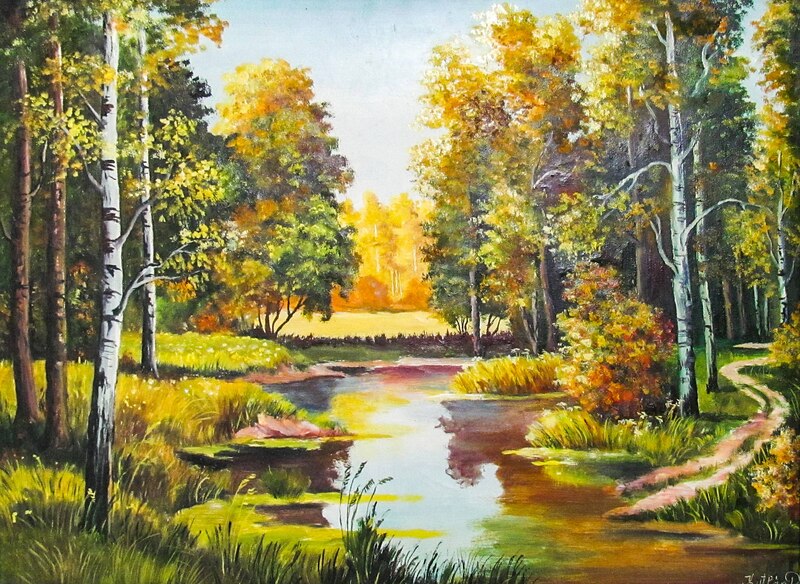 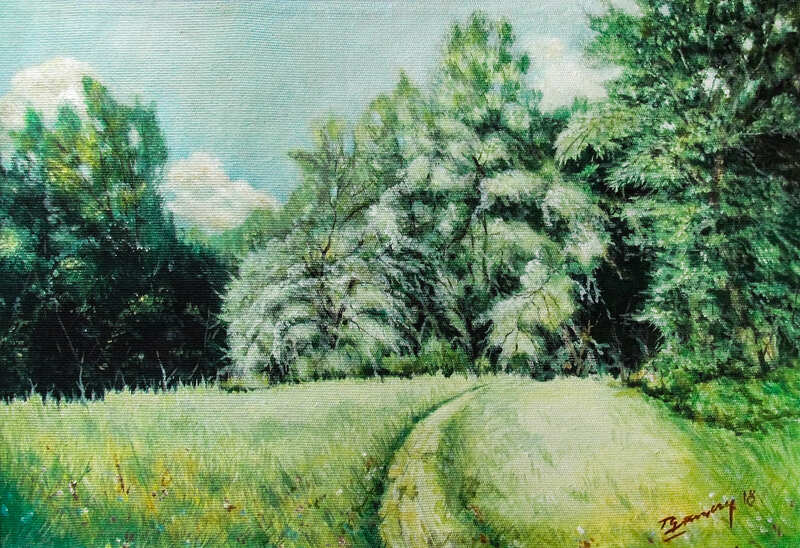 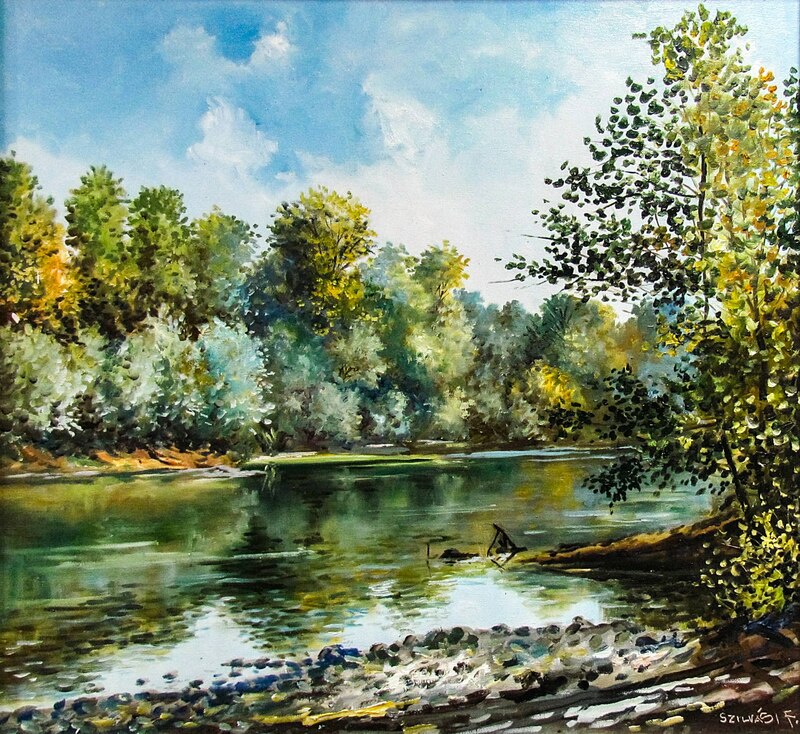 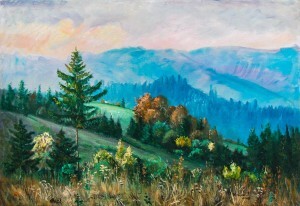 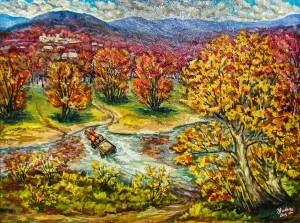 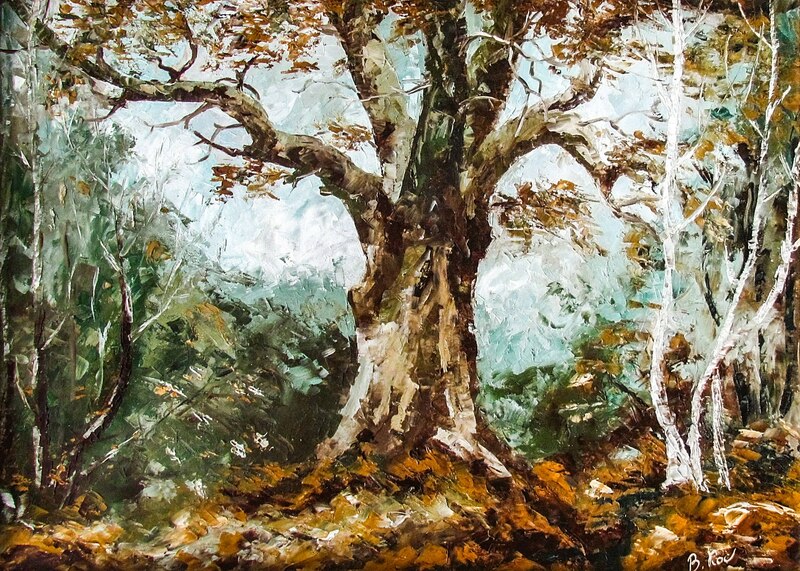 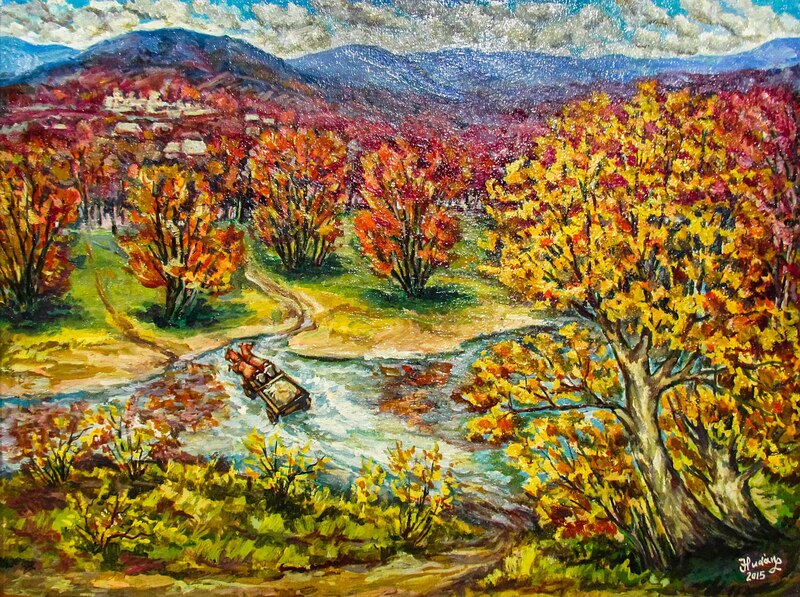 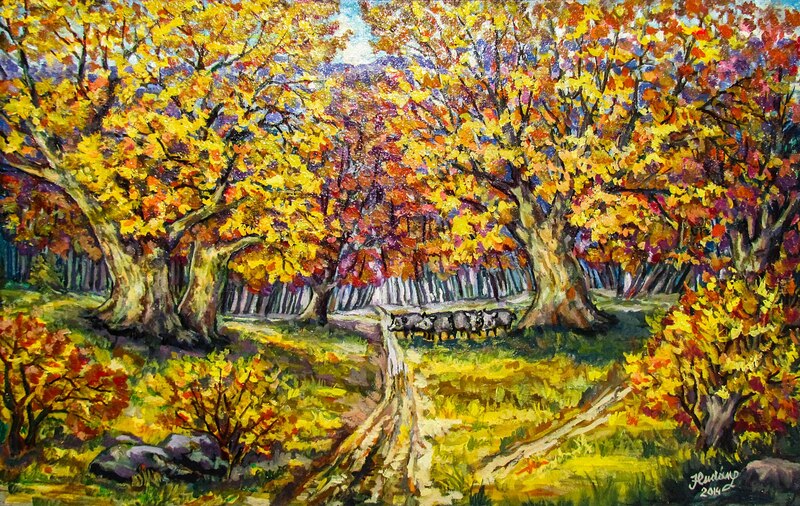 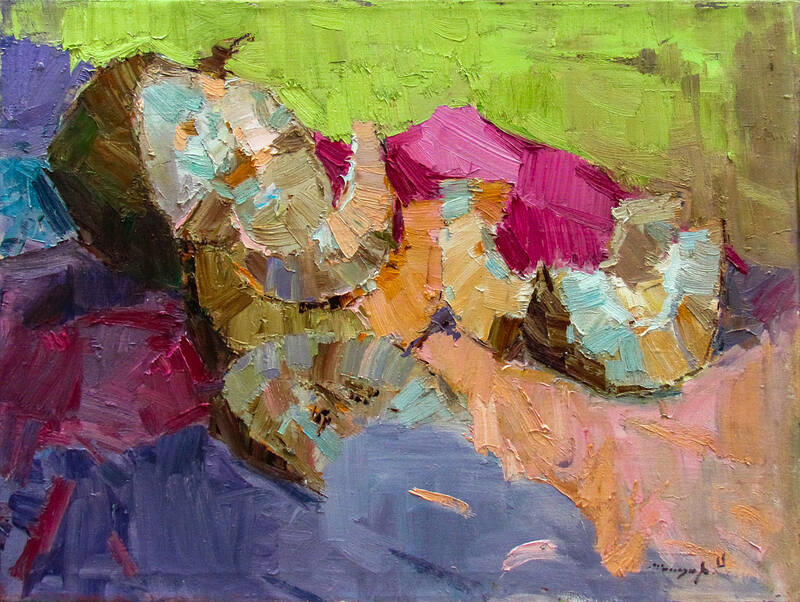 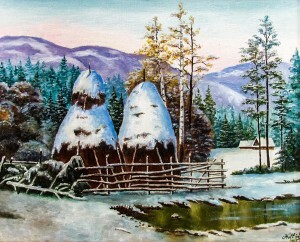 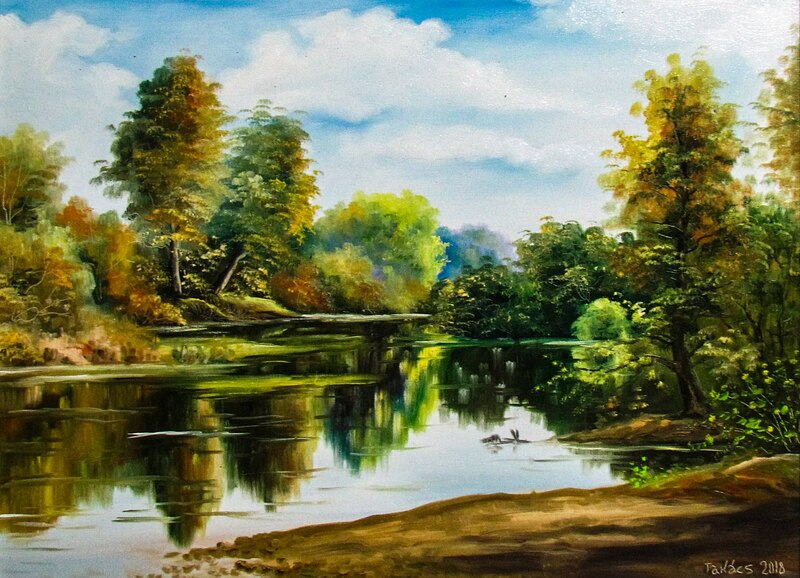 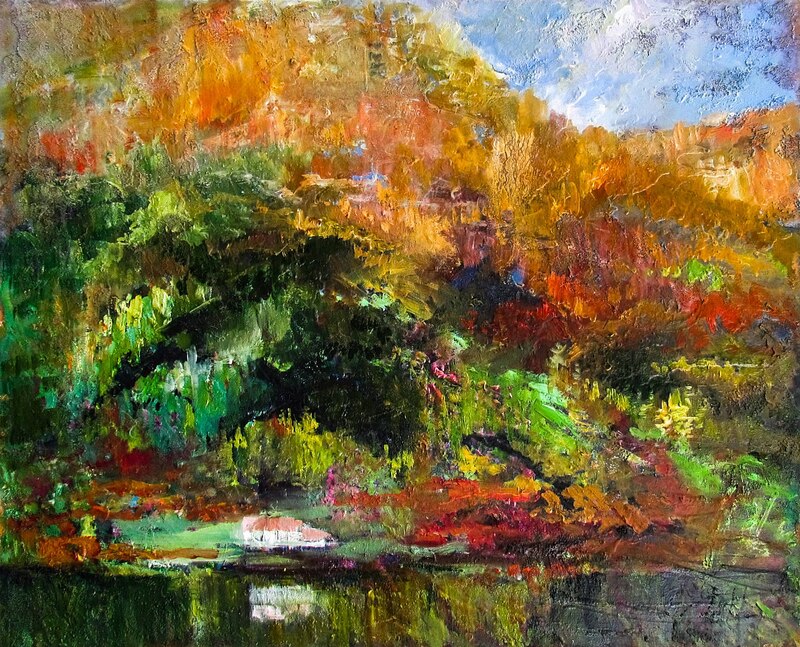 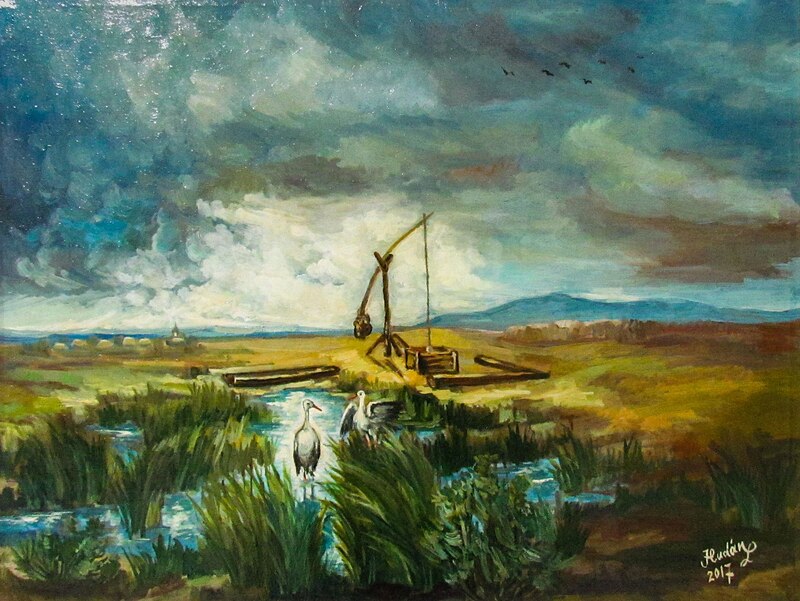 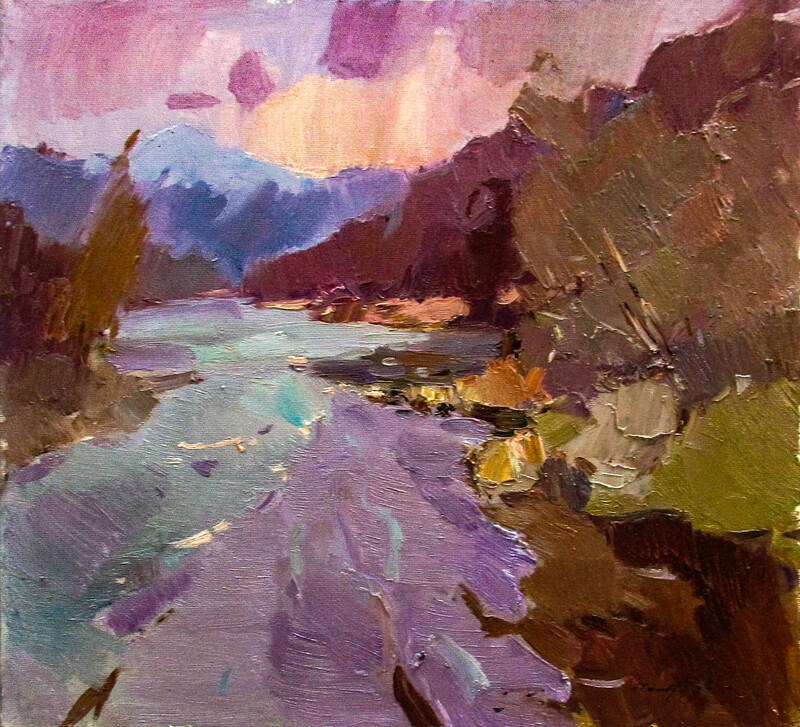 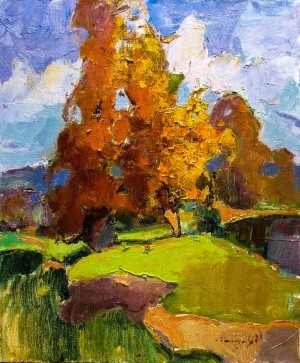 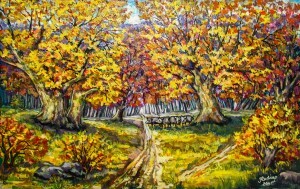 In the landscapes of local masters, who adhere to their own painting traditions, you can easily see city and mountain landscapes of Vynohradiv region, for example, on the canvases of Pavlo Kutlan, Fedir Silvashi and Ivan Tokach. 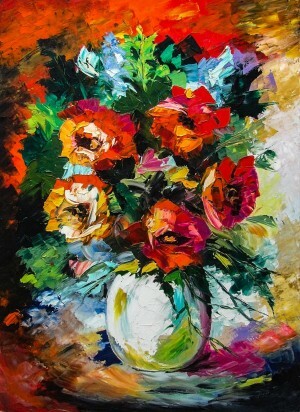 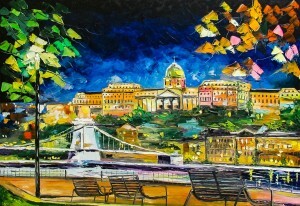 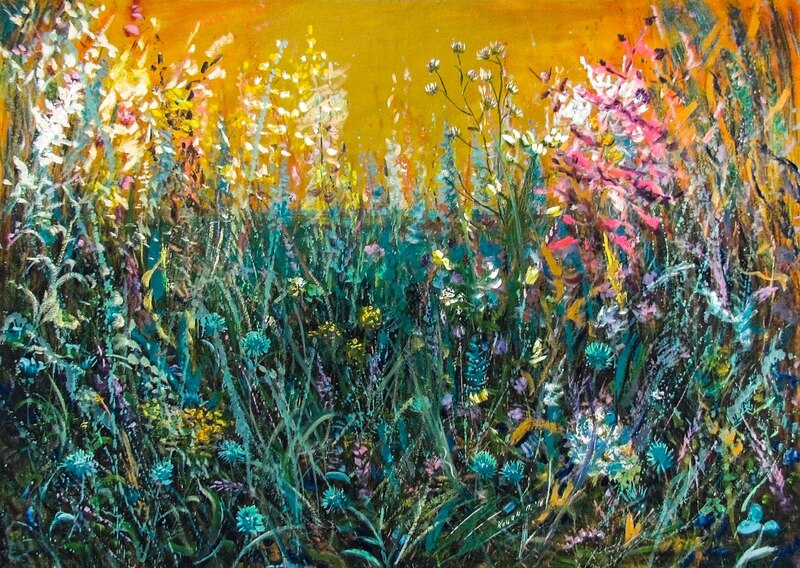 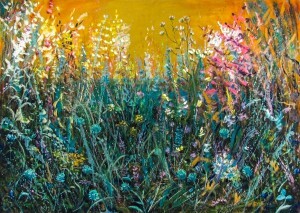 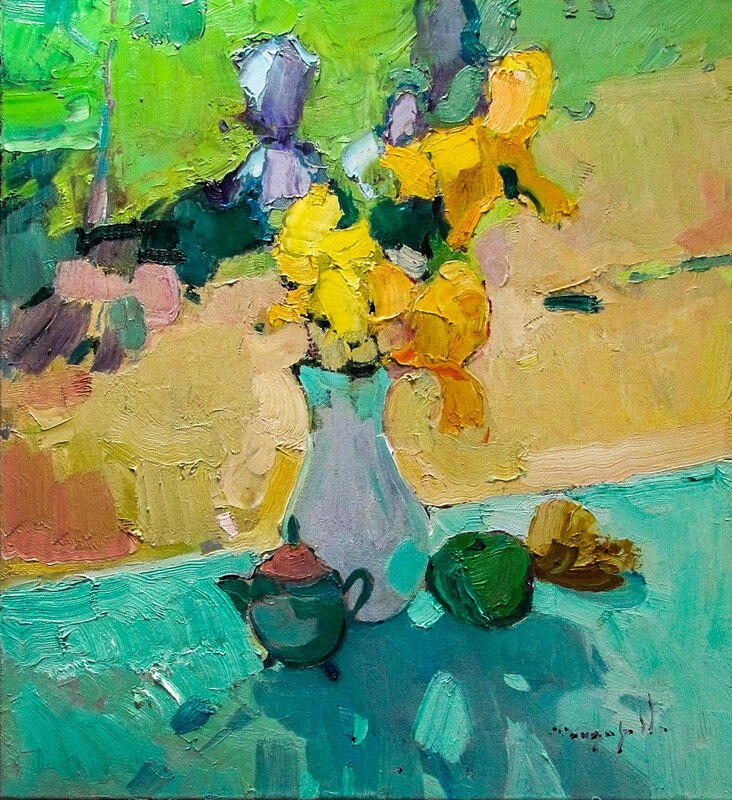 Canvases of Vasyl Hudan, Valentyna Kosto and Helena Matii are multi-coloured, emotionally animated, full of sunshine. 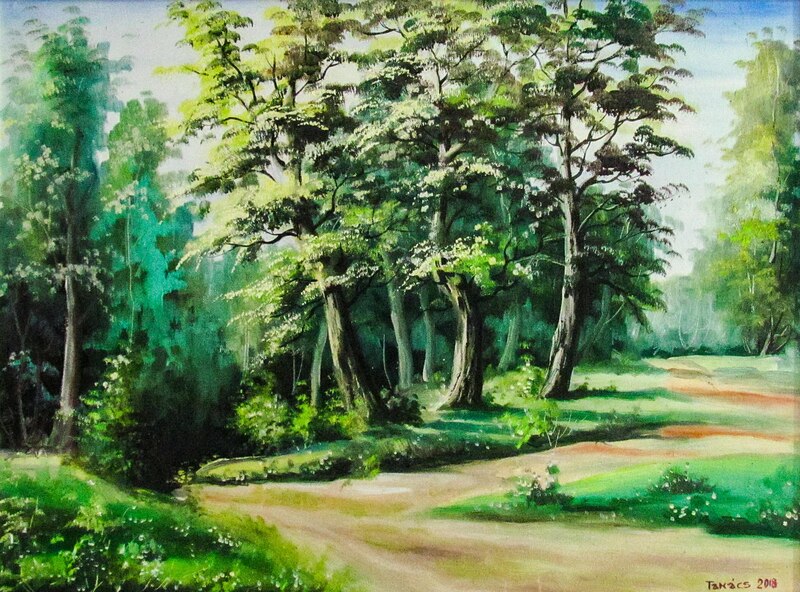 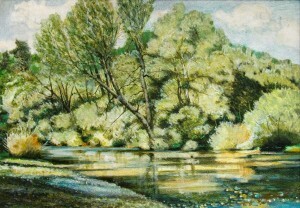 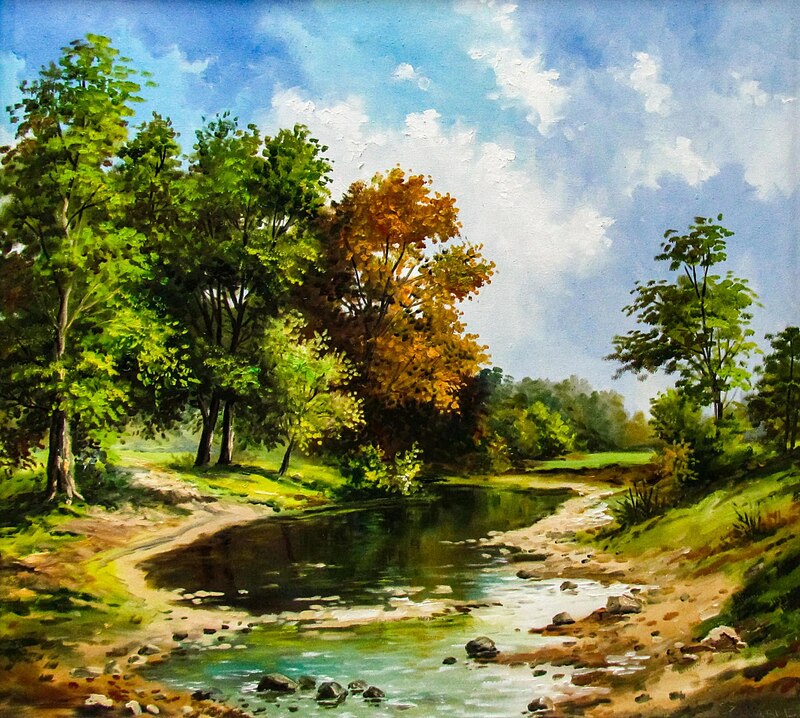 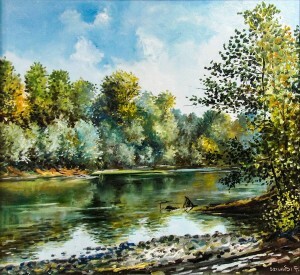 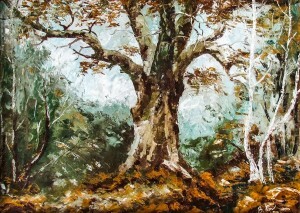 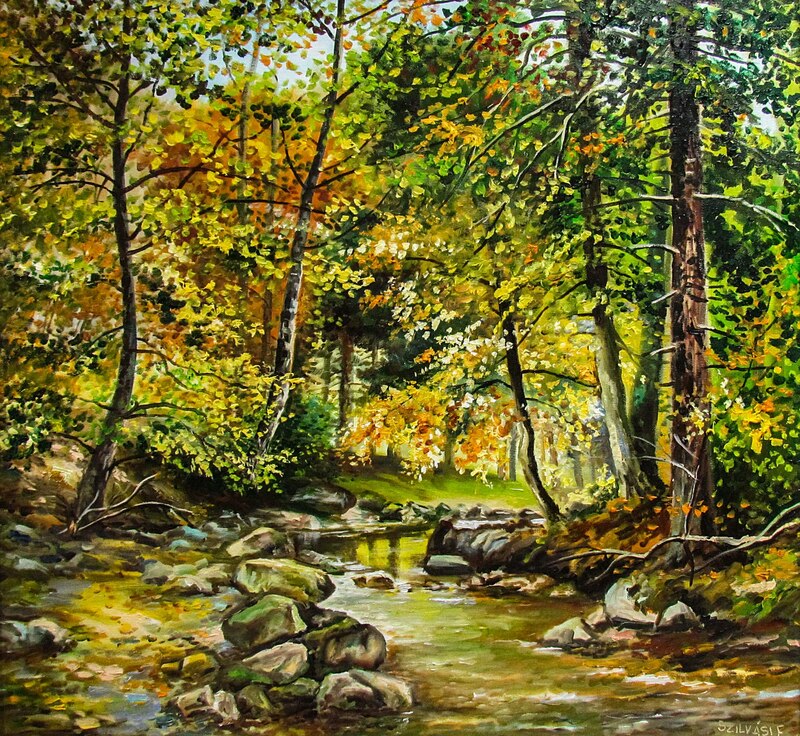 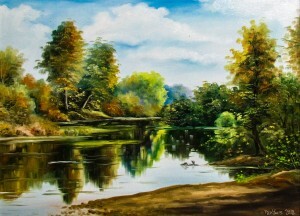 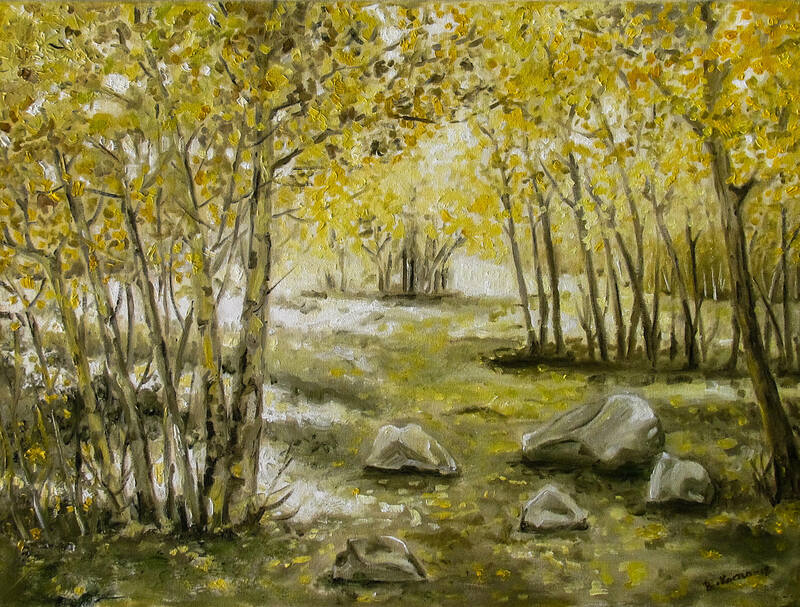 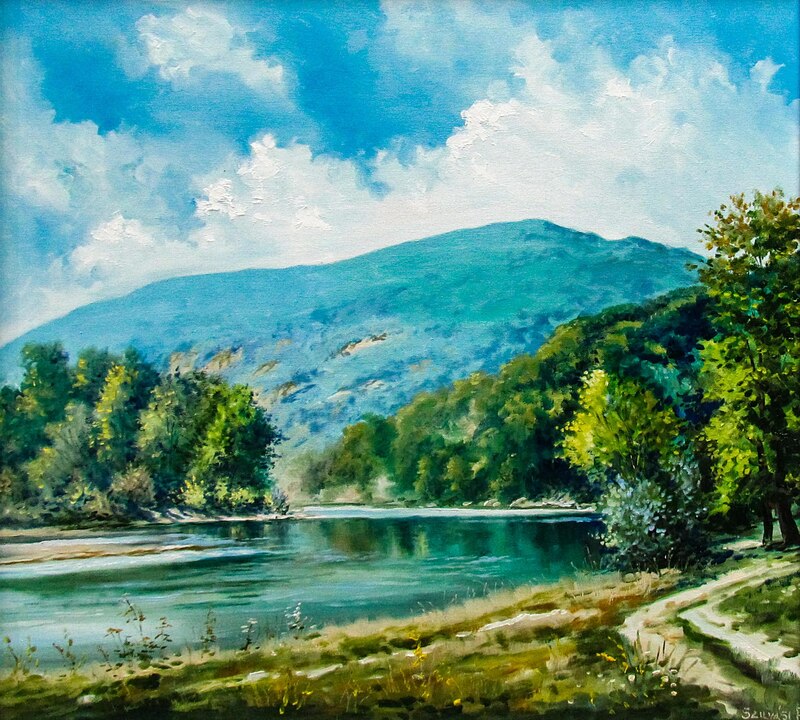 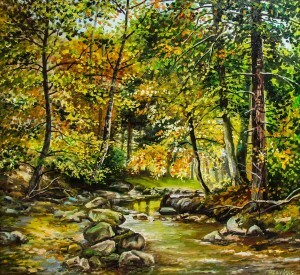 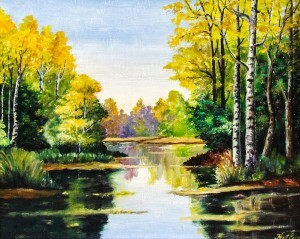 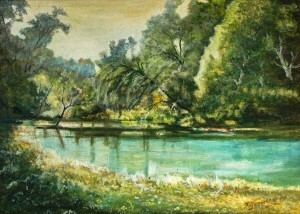 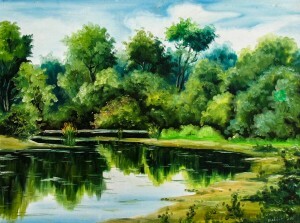 The natural landscape in the paintings by Tivodor Hentsi and Petro Kotsan is lyrical and graceful. 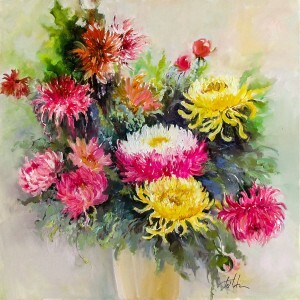 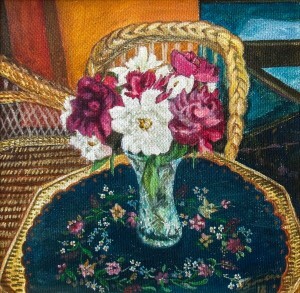 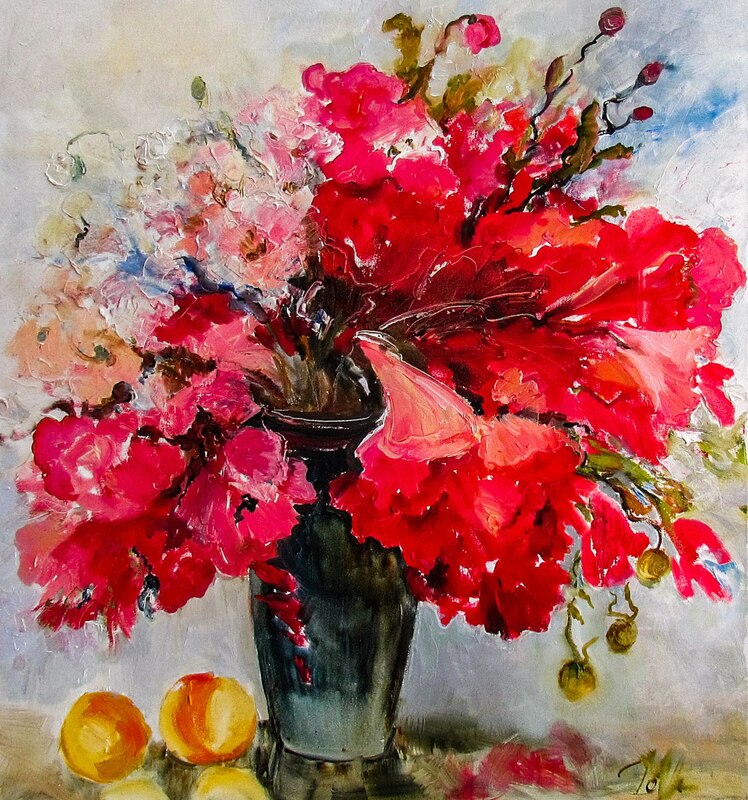 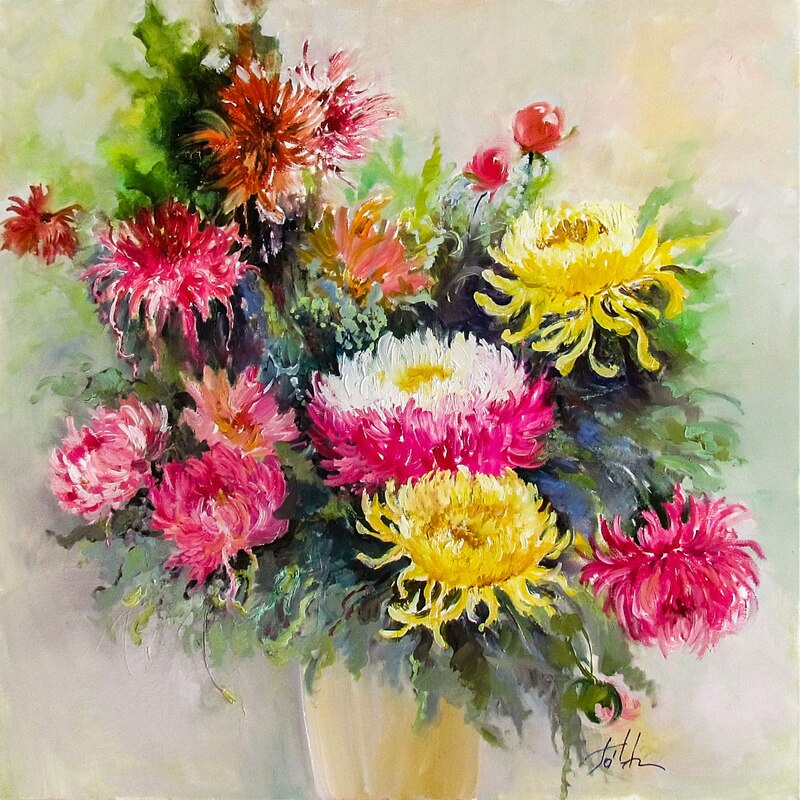 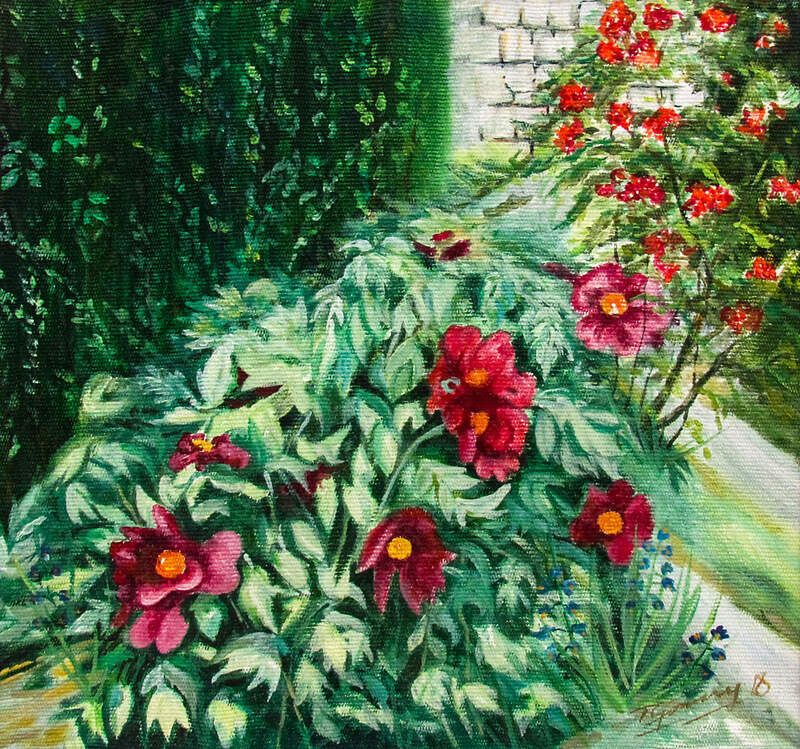 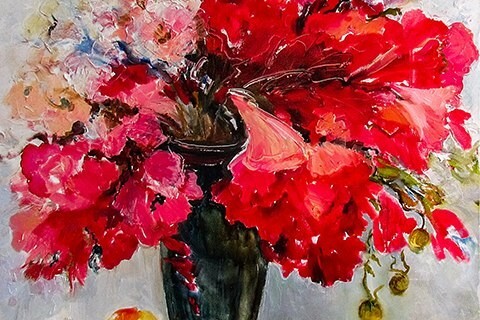 And the multifaceted beauty of flowers was successfully recreated by Iryna Tovt. 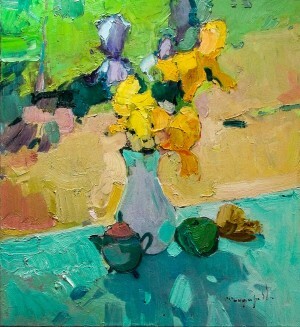 In his landscapes and still lifes, Oleksandr Shandor uses plane-based modelling and stylization of objects to create an atmosphere. “It is comforting that every author was faithfully preparing. 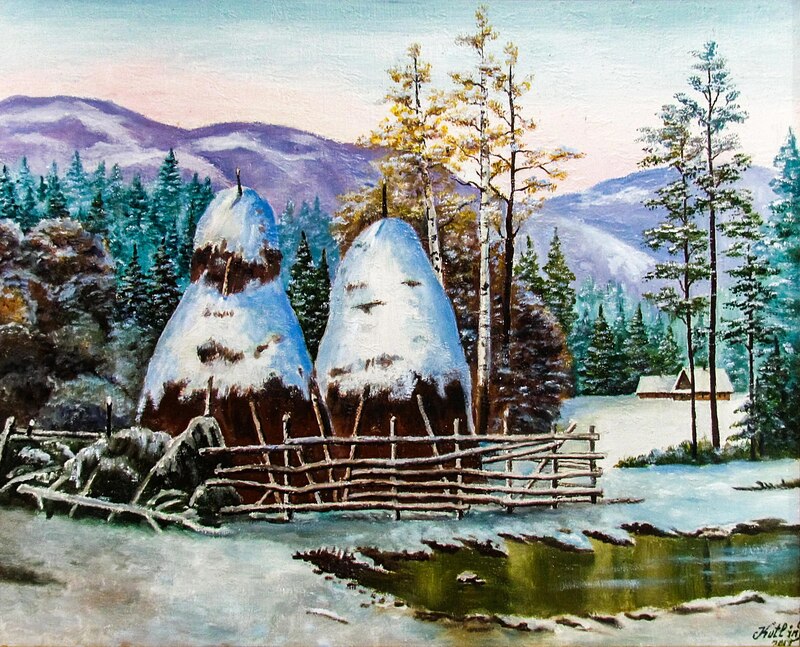 Looking at the exposition, we see how the artists experiment with the style and boldly change the familiar format of work,” deputy head of the Public Organization “Mystetska Uhocha” Helena Matii added. 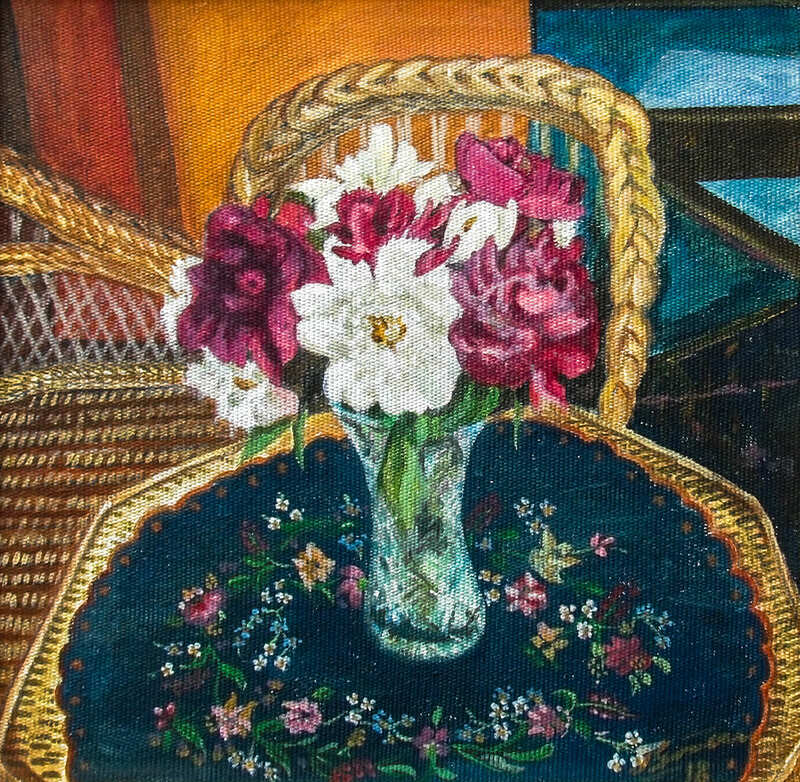 The exhibition will last until 14 November 2018.